Because faith comes from hearing, if we want faith for something, we have to hear about it. So, if we want to have faith about money and learn to steward it God’s way, we have to hear about it. “So faith comes from hearing, and hearing by the word of Christ” (Rom. 10:17). “Now He who supplies seed to the sower and bread for food will supply and multiply your seed for sowing and increase the harvest of your righteousness” (2 Cor. 9:10). The phrase “bread for food” means God will provide for our basic needs. Furthermore, He says the reason or purpose for this surplus is to “increase the harvest of your righteousness.” He will supply for our basic necessities and enough for investing, but remember it is for the purpose of righteousness. “Therefore if you have not been faithful in the use of unrighteous wealth, who will entrust the true riches to you?” (Luke 16:11). God is speaking of a harvest righteousness that is waiting for the church, but we have to be willing to invest toward that purpose. God gives us many promises about finances in the Bible. We need to remember that if our finances are bad, we will not be able to grow in Christ because we will be stressed out and distracted. If we do not control money, it will control us. We have to train money to do what we want it to do for the sake of the Kingdom of God. “For by these He has granted to us His precious and magnificent promises, so that by them you may become partakers of the divine nature, having escaped the corruption that is in the world by lust” (2 Pet. 1:4). God has given us these precious and magnificent promises, so that we will become partakers of His divine nature. We live in a generation of entitlement; we feel the world owes us. “There is one who pretends to be rich, but has nothing; another pretends to be poor, but has great wealth” (Prov. 13:7). The first reason we are in debt is we live in a generation of entitlement and think we have to have everything now. “I had a bunch of debt, but I consolidated it,” we say. Consolidation is a good way to reduce debt. Remember, God supplies seed for the sower (2 Cor. 9:10). This is really important: when God frees up some money, use it for the right purpose. It is for sowing, not eating. Now, the third reason people are in debt is the lack of self-control. We eat the seed. The goal is not to get more money. The goal is to get more character that is pleasing to God. “For promotion cometh neither from the east, nor from the west, nor from the south. But God is the judge …” (Ps. 75:6-7). If we are developing godly character that is pleasing to God, we will get promoted because of our diligence. Now we will need to develop these three things: character, competence and a positive, healthy attitude. The first step is to develop our character. Character includes work ethic, honesty, punctuality, kindness, reverence, graciousness and diligence. The second step is to develop competence. Competence is the skills that are required in the work place. Thirdly, you need to have a positive attitude. Your attitude has to be buoyant and effervescent to serve God with zeal. When we get our finances in order, we will start to grow spiritually. Not only that, there is an increased joy and reduced stress; a liberality that comes to our life and we will begin to give. 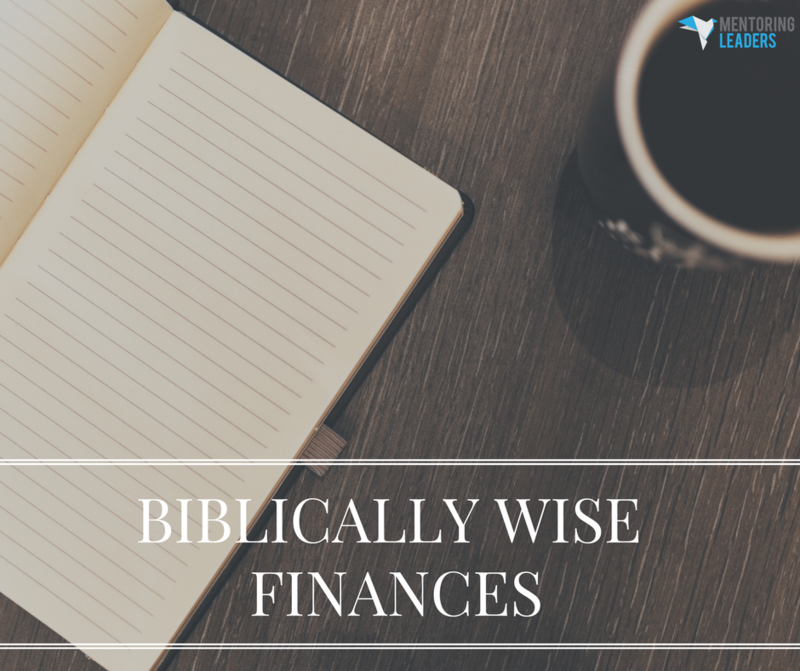 We will begin to understand and apply the lessons and disciplines we learn in finances. God will promote us according to Psalm 75. Promotion will come neither from the east nor the west; it will come from the Lord. When that takes place, we will begin to understand how true it is that when we are faithful in worldly wealth, He will entrust to us true spiritual riches.